for $799,900 with 4 bedrooms and 3 full baths, 1 half bath. 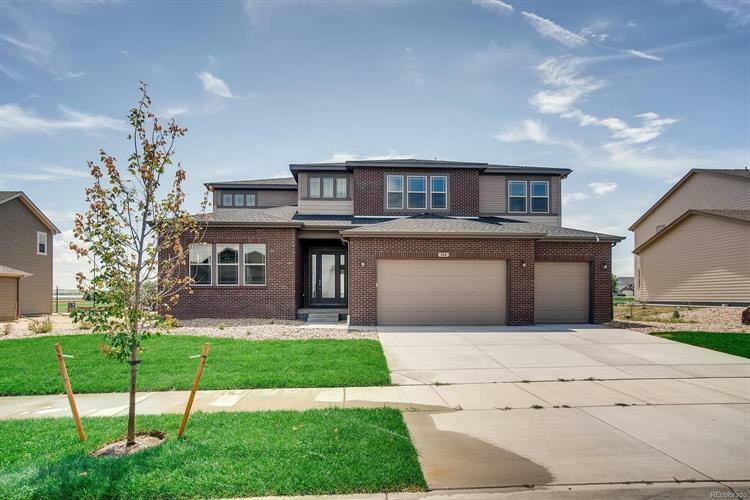 This 6,959 square foot home was built in 2019 on a lot size of 0.34 Acre(s). Available in May 2019. Backs to a greenbelt! 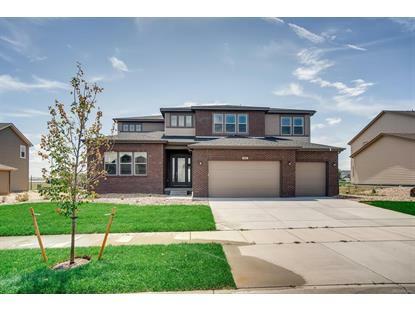 Gorgeous Compass 2-story features 4 beds, 3.5 baths, spacious kitchen w/breakfast nook, morning room, great room, formal dining, project / craft room, unfinished basement for future expansion and 3 car garage. The full unfinished basement is waiting for your future expansion. Energy efficiency and technology/connectivity seamlessly blended with luxury to make your new house a home. What some builders consider high-end upgrades, Lennar makes a standard inclusion. Come see why time after time, Lennar stands above other builders. You will not be disappointed. Each floor plan has been thoughtfully designed to incorporate energy efficiency & technology along with luxury - Comfortable elegance. Close to dining, shopping, entertainment and other amenities. Welcome Home!